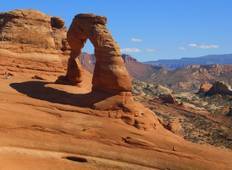 See the top Activities trips that go through Arches National Park, USA. 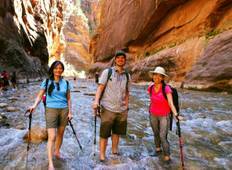 ""Wonderful National Parks Tour from Las Vegas". I was looking for doing camping in..."